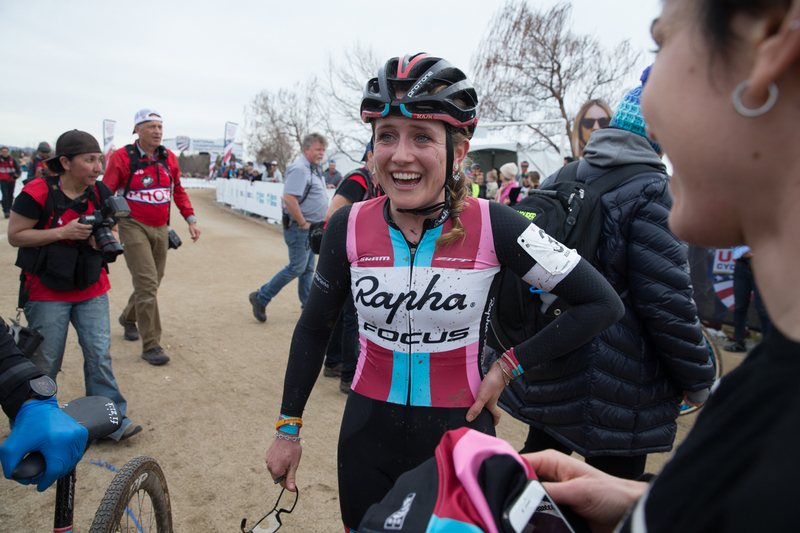 Ellen had an amazing ride at National Championships in Reno, Nevada, on Sunday. 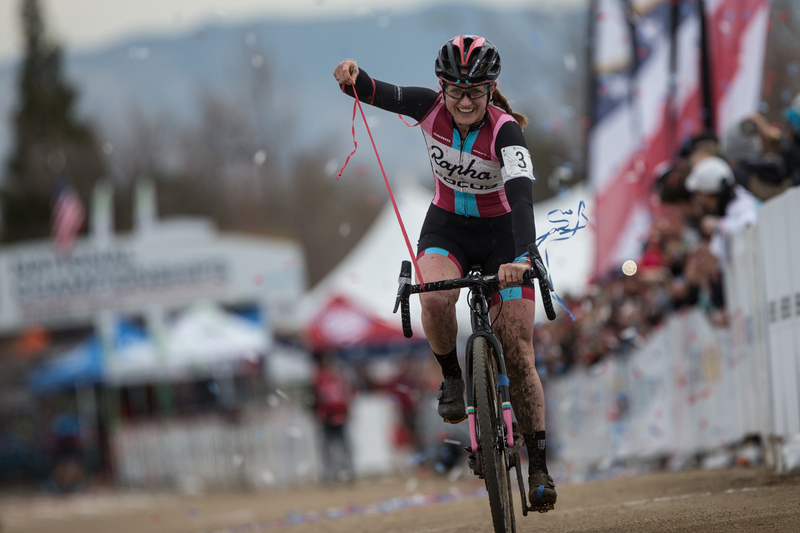 In her first Elite Women’s Nationals, she placed second behind 14-time National Champion Katie Compton. Aspire Racing teammate Spencer Petrov finished fifth in the U23 field this Sunday. Jeremy Powers finished second in the elite men’s field. Next up, the team heads to Europe for the last World Cup in Hoogerheide, followed by World Championships in Valkenburg.